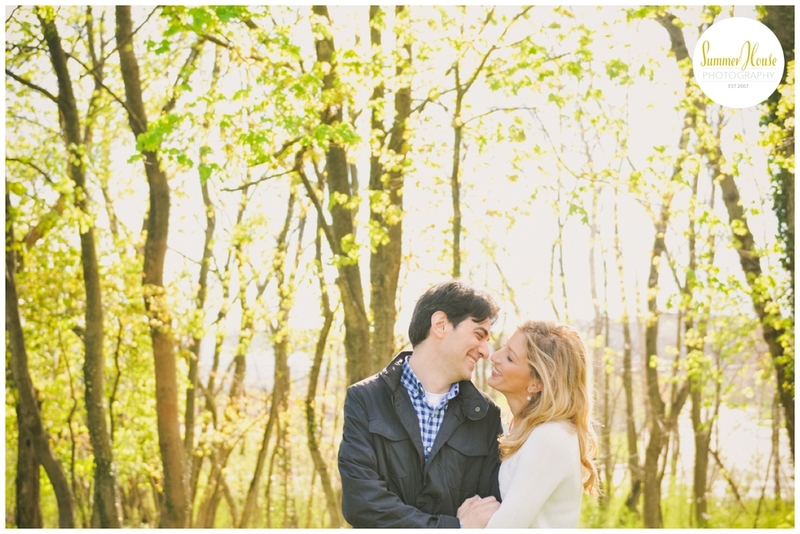 We could not have asked for a more beautiful morning at Historic Shady Lane for this engagement session! Finally, spring has arrived and my excitement is through the roof! Here's a glimpse into our perfect morning….. I'm excited to capture their love again in August! Newer PostYork Pennsylvania Photography >> Spring is blooming!! !